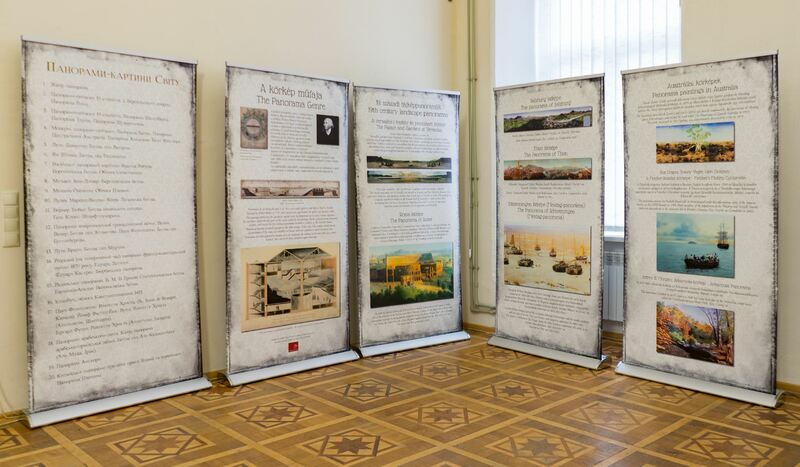 In the Transcarpathian Regional Art Museum named after Y. Bokshai it was opened an exhibition devoted to the history of the origin, development and genre diversity of panoramic painting. 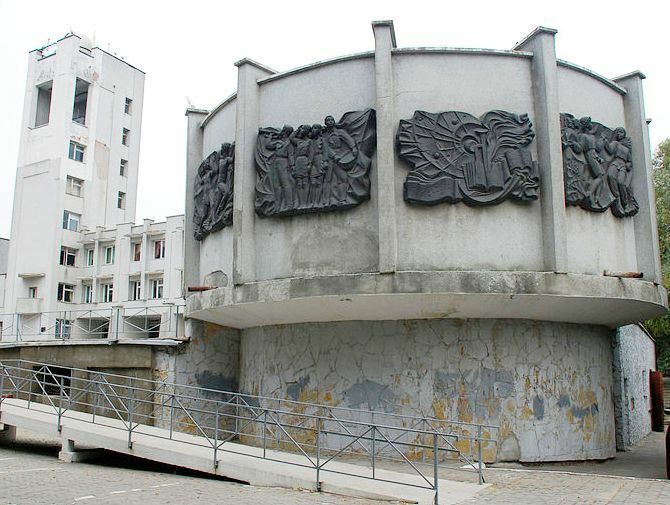 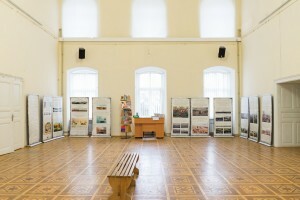 The exposition is located in four halls of the museum and consists of information stands, fragments of works from Transylvanian Panoramas, as well as videos about the Panorama of Festa. 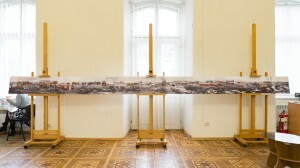 The panorama in painting is a monumental picture that creates the illusion of reality and reveals a comprehensive view of the natural landscape, military conflict, or a remarkable historical event, the pictorial background of which is combined with the real objects of the first plan, located near the picture. For the first time the word "panorama" was introduced by the Irish artist Robert Barker in 1792 to describe his picture of "Edinburgh", shown on a cylindrical surface. 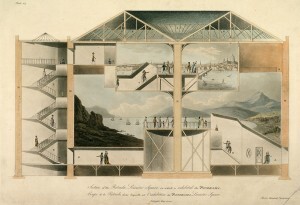 Already in 1793, a brick building was mounted for the first time at Leicester Square in London, the purposeful function of which was exclusively to show the panoramas. 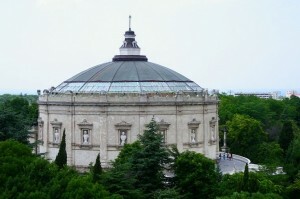 The spectacle caused a considerable sensation among visitors and such artistic know-how quickly spread throughout the world. Usually over every panorama worked a whole team of artists, each of which specialized in certain genres in the arts (landscape, animalier art, figures of people, architecture, etc.). So, over the Panorama of Festa, whose history is exhibited in the museum named after Y. Bokshai, worked more than ten artists. 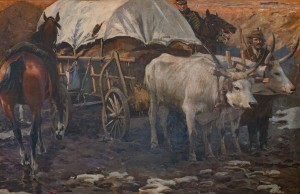 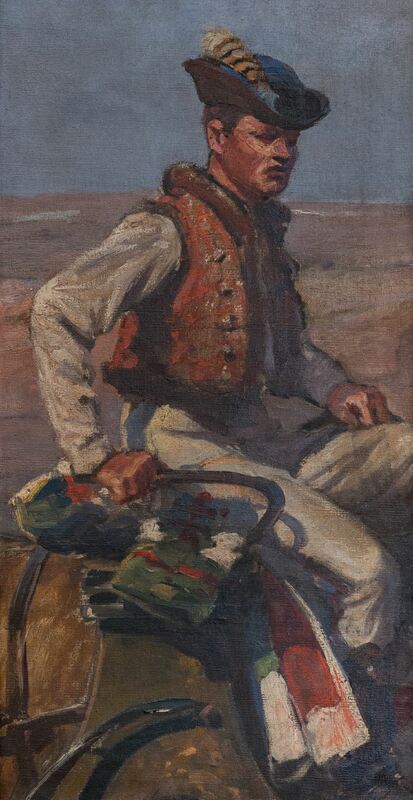 Painters even came to Transcarpathia in 1893 to reproduce in the picture the landscape around Uzhhorod and Mukachevo in the valley of the river Latorytsia. 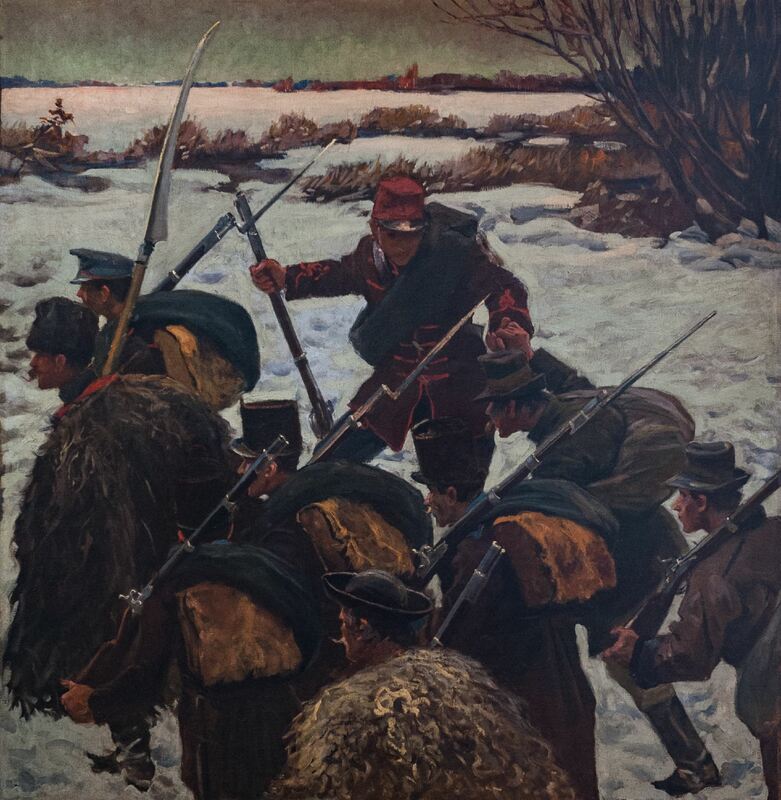 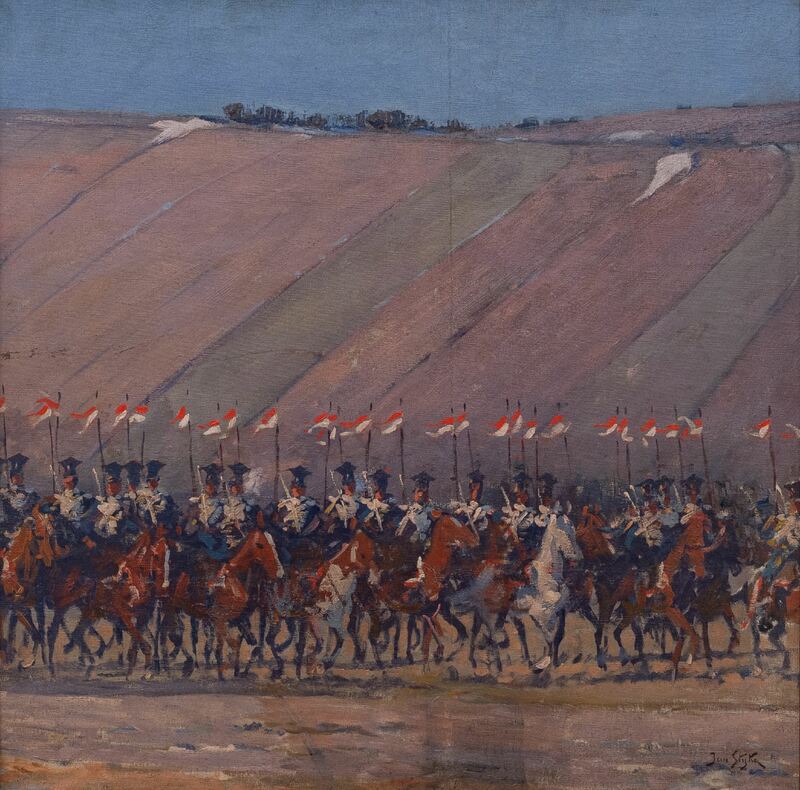 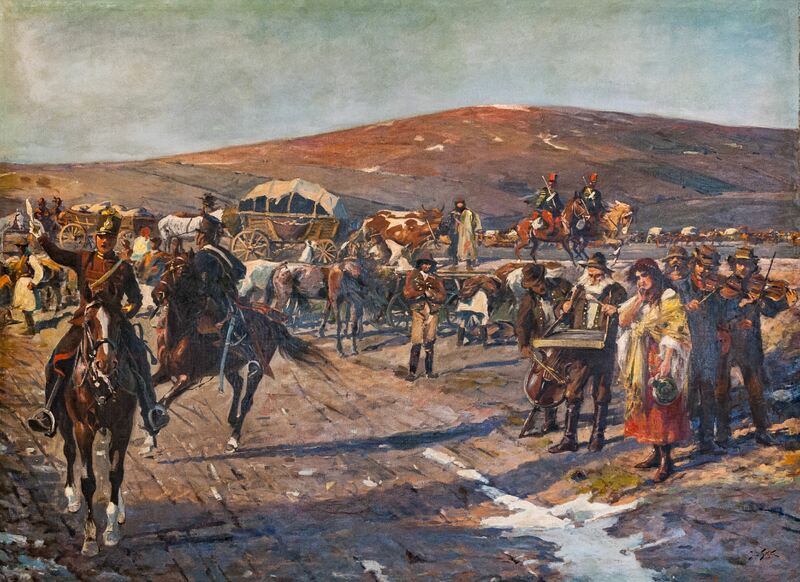 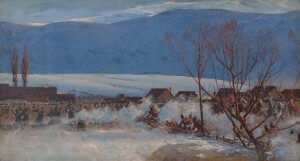 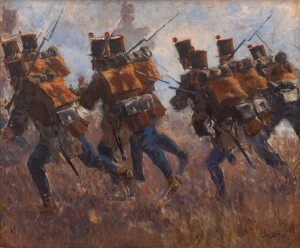 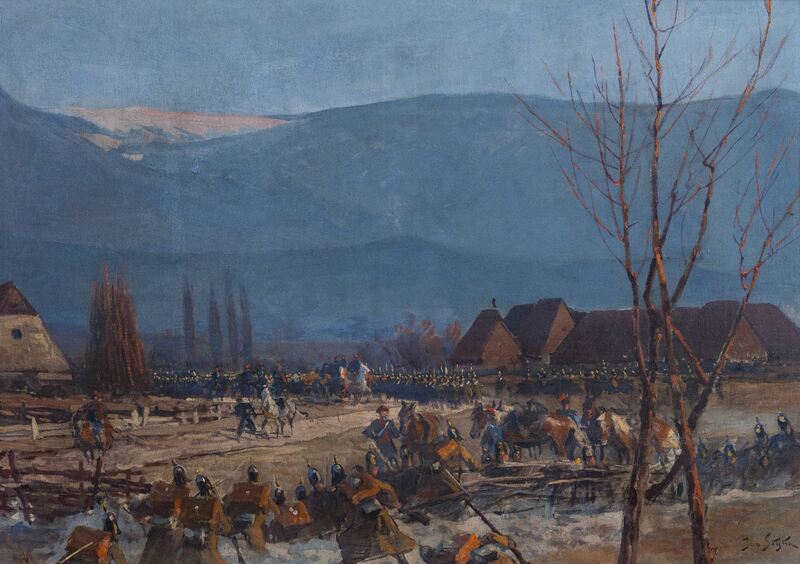 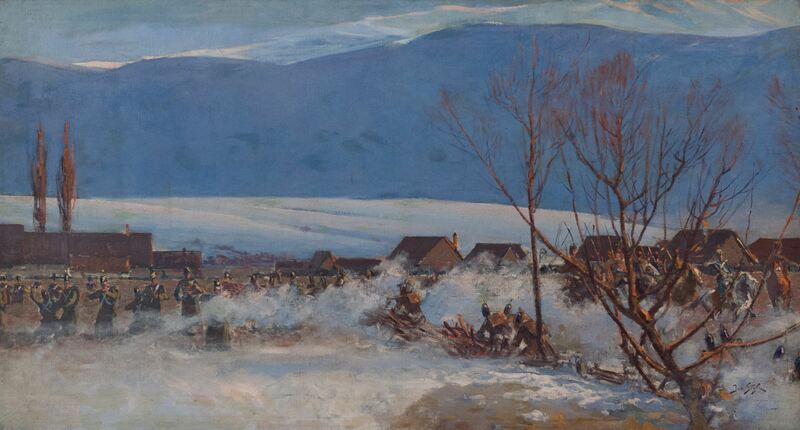 The Transylvanian Panorama of 1897, also known as the Battle of Sibiu, is represented by 8 fragments of the painting in the third hall of the museum. 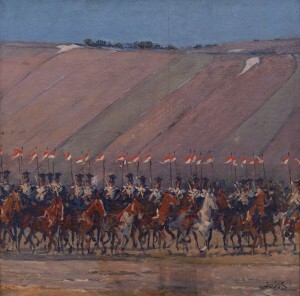 This work, which was performed by the native of Lviv Yan Styka, was ordered by Hungarians from the artist on the occasion of the 50th anniversary of the Spring of the Peoples. 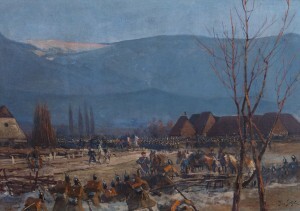 The painting describes a historical event, held on 11 March 1848, namely, a victorious battle, during which the Allied army of Hungarians, Poles and Transylvanians defeated the Russians. The picture was painted in Lviv with oil on canvas 120 meters long and 15 meters high. 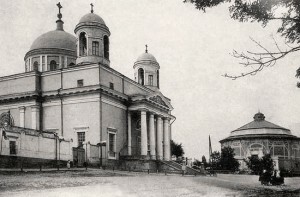 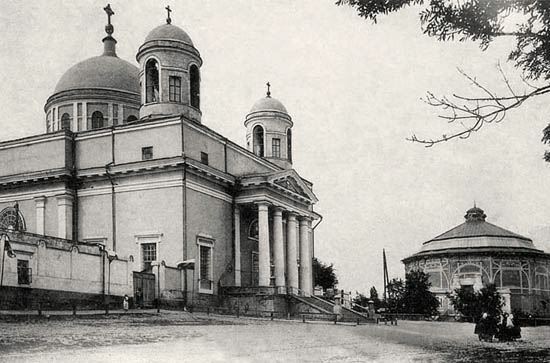 Work was exhibited in many European capitals, but in 1908, Yan Styka divided it into parts-fragments. 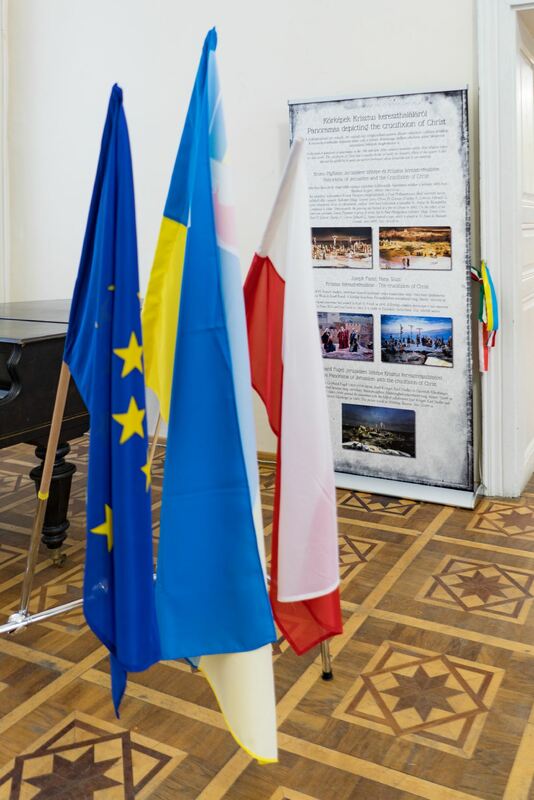 As the researcher Alicji Majcher-Węgrzynek notes, this happened because the client failed to fulfil his obligations and did not pay the funds to the authors for the performed work. 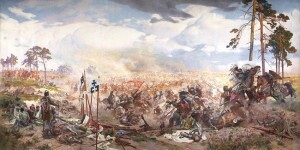 Sixty parts of this picture are now scattered around the world. For today, it was managed to find 38 fragments, 20 of which are in the collections of Polish museums (Tarniv, Warsaw, Korosno, Lęczyca), the rest – in private collections. 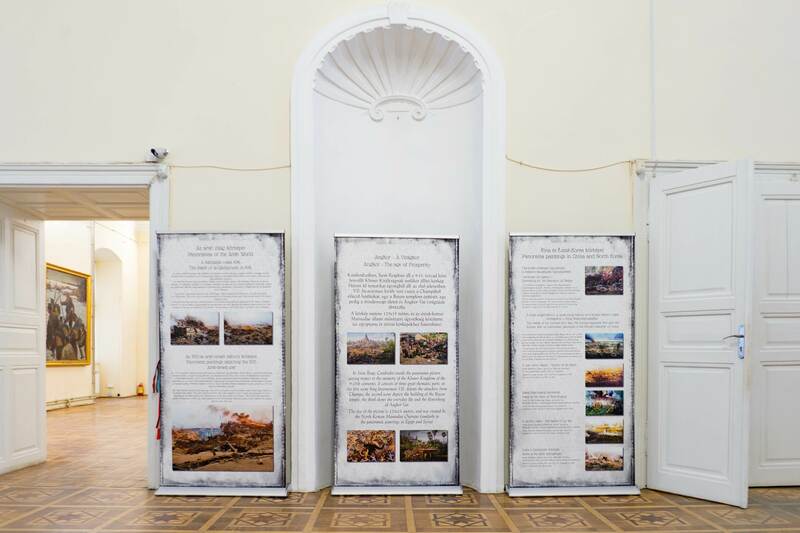 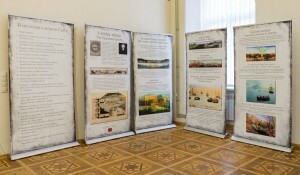 In Ukraine, so far preserved such panoramas: "Battle of Grunwald", Museum of Weapons Arsenal, Lviv; "Defence of Sevastopol 1854-1855", museum-panorama, Sevastopol; "The release of Proskurov", museum-panorama, Khmelnytskyi. 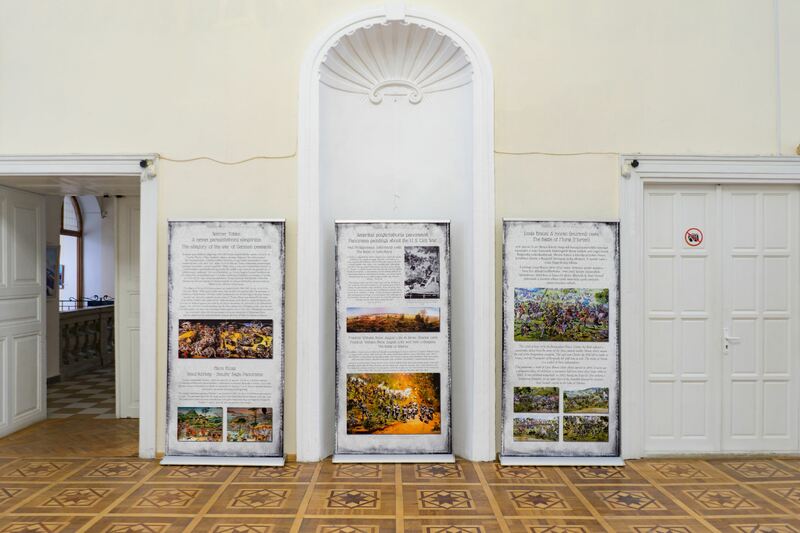 The exhibition is supported by the Transcarpathian Regional Council, the Department of Culture of the Transcarpathian Regional State Administration, the National Memorial Park Opustare (Hungary), the Muzeum Okregowe in Tarnow (Poland) and the Government of Hungary. 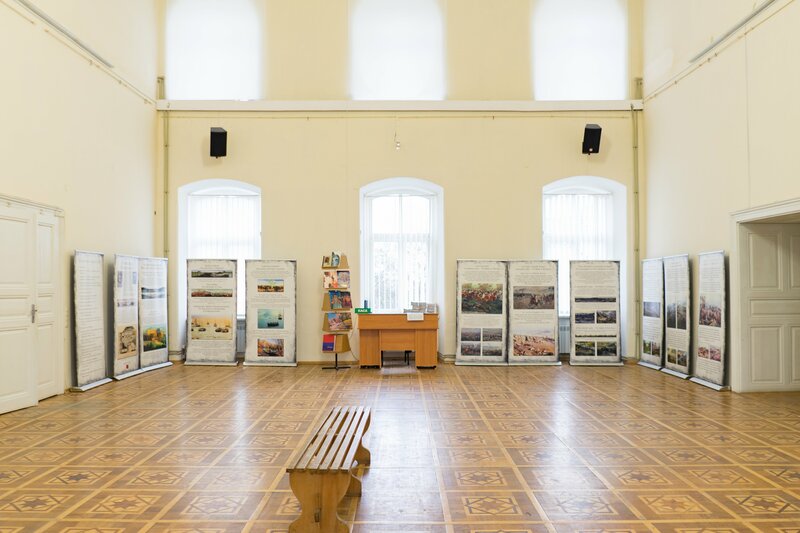 Exposure is available until 18 May 2018. 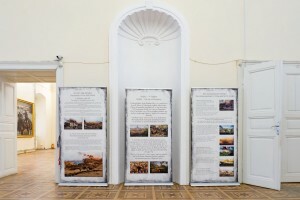 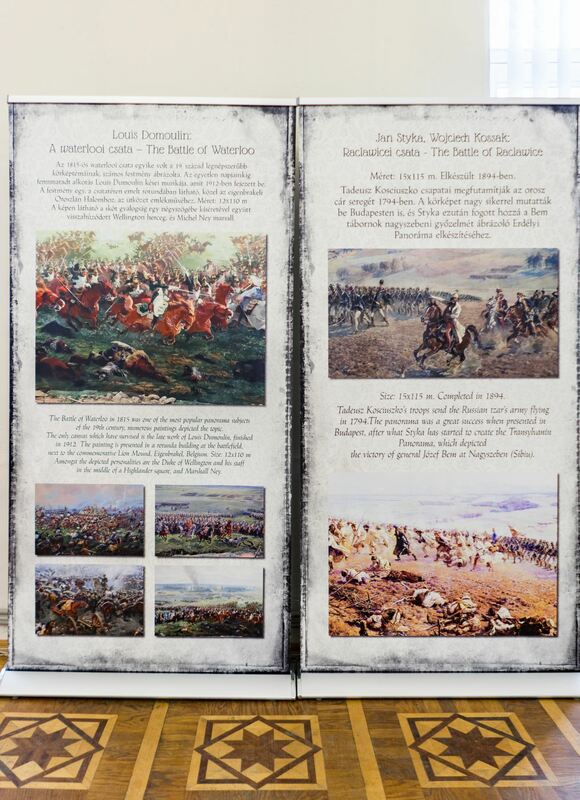 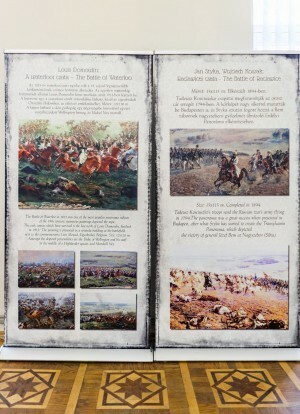 Photo of museums and panoramas "Battle of Grunwald" and "Defence of Sevastopol" are taken from Wikipedia.